Protest-period for all standard petition notices is 30 days. 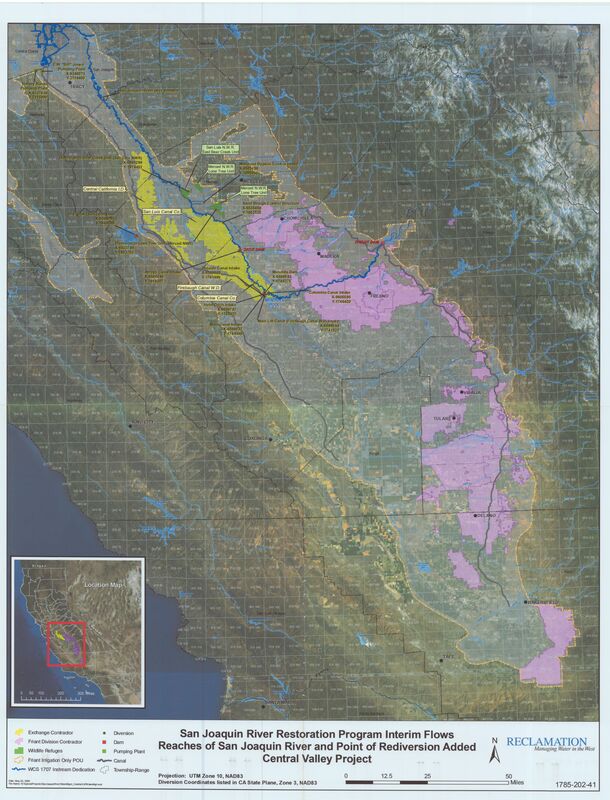 Produced by the Small Watershed Instream Flow Transfers (SWIFT) Working Group, the purpose of this guide is to help water right holders - and those assisting them - understand their options for keeping water instream in California. This guide briefly describes some of the most common types of instream flow transactions (i.e., methods for restoring flow for environmental purposes), and discusses in detail how to navigate the process of completing an instream flow dedication by changing a water right, as permitted by Water Code section 1707. This document identifies general considerations which which will guide the decision-making process for water acquisition for instream flows. It is derived from efforts in the Scott River watershed and we are sharing it with the broader community to assist them with the development of similar processes.